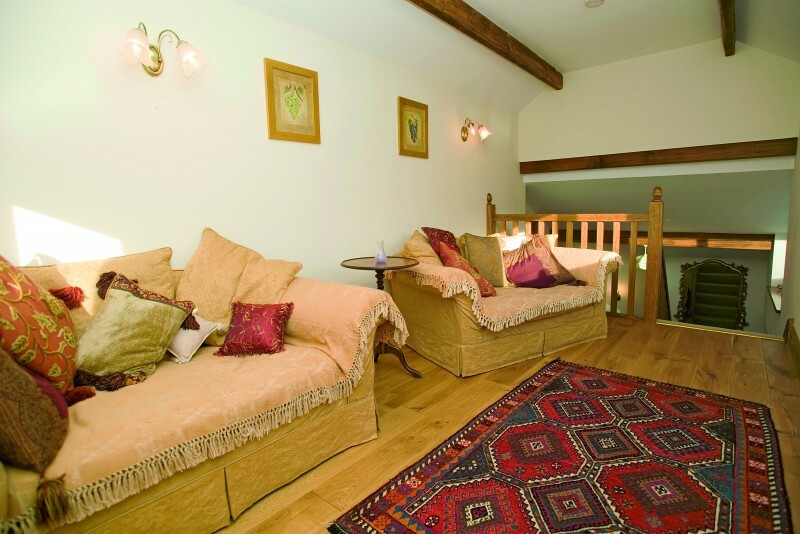 The Old Mill Cottage and The Laundry offer charming self catering accommodation in Haorwirthy, Herefordshire. The Old Mill is the ideal setting for those special ‘get-togethers’; perhaps a family anniversary or special occasion; or a reunion of old friends. The Old Mill becomes your home for the evening, a perfect, cosy setting to enjoy good food and relaxing company. The owners have helped with many house parties and enjoy working with the ‘host’ to create a menu and atmosphere to suit the occasion. Laundry Cottage offers ideal accommodation for a couple looking for a quiet & cosy but spacious holiday cottage suitable for a break at any time of the year. The cottage comes with fully fitted kitchen which leads through an archway into a dining room/sitting room. The double bedroom is on the ground floor and comes with a spacious en suite bathroom. 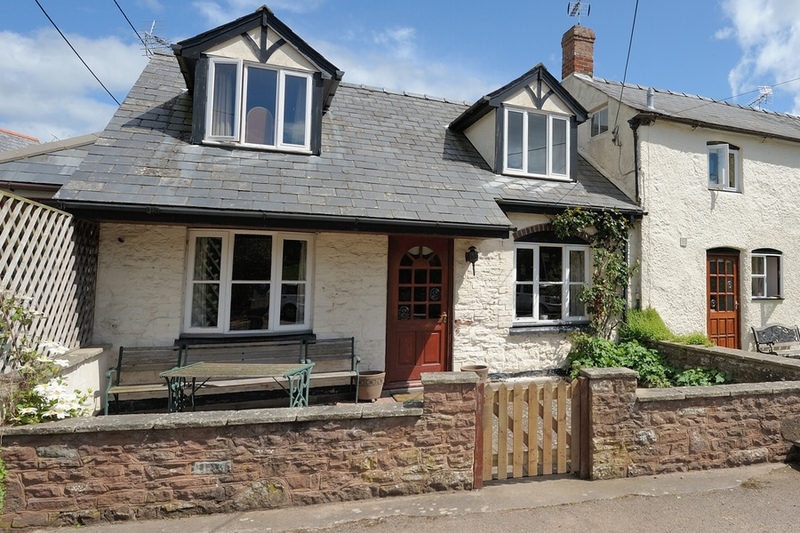 Hoarwithy is a pleasant, unspoilt village on the banks of the tranquil River Wye. Many people visit just to relax and enjoy the beautiful countryside of Herefordshire. This is an ideal base for a walking or cycling holiday. The Wye Valley walk starts very near to the house and we have many maps and books you may borrow. Bicycles can either may brought with you or hired from brilliant bikes in the village.